If you have any queries, please search our archive. You may find your query is already been answered. Our core team will answer the selected queries. You can also submit any article which you can think will help society. 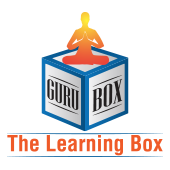 You can get in touch with our GuruBox Team directly at guruboxblog@gmail.com or submit the Question/Article using below contact form.